I’ll start off by saying that I don’t think it’s Postpartum Depression … I think my expectations were just wildly dashed. Is it difficult adjusting to life as a new mom with a newborn? Do I love every moment of it? Am I happy, honestly happy with how my life is right now? I don’t feel as if there’s a “family dynamic” at all. There’s a severe lack of shared responsibility and understanding, which I did not expect or invite, and it is definitely wearing on me. 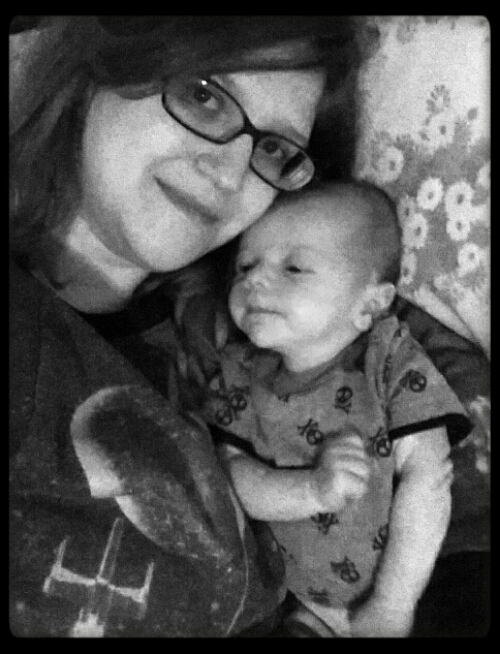 My son is the most amazing event of my life and sometimes I almost cry just watching him sleep; watching how quickly he is already growing and realizing how fast time ticks by.